You’d be hard-pressed to make a list of the best indie games of all-time and not include Limbo either/or/and Braid in the top ten, as well as the recently released Inside. These are some of the best indie games ever made. Then on the other end of the spectrum, you have games such as Dream Alone that desperately try to emulate those other titles by grasping at all of the wrong parts. 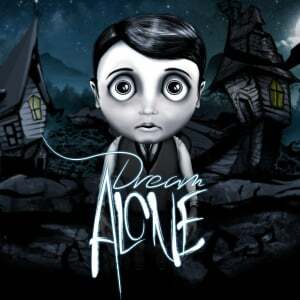 In Dream Alone you play as a young boy in a dark, mysterious world. Suddenly, everyone in the boy’s town falls into a deep coma and the only way to save them to is pay a visit to the obnoxiously named Lady Death. 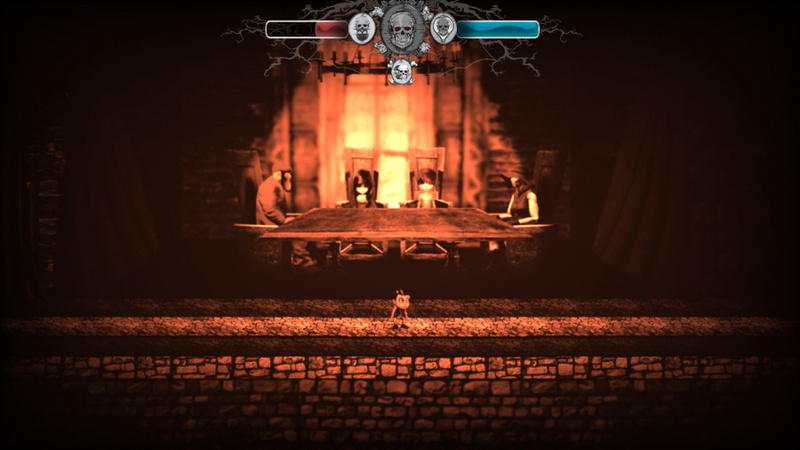 It's the kind of game that takes good screenshots and sounds intriguing on paper, but fails to execute on a critical moment-to-moment gameplay level. For example, when you jump there is no way to adjust the height or intensity of the jump by holding the button down or pressing it more firmly. This means that every jump - even if you barely tap the button - takes a full second or so for the character to float up and float back down. It feels imprecise and the physics of his movement doesn’t gel well with the rest of the game world. In fact, all other movements in Dream Alone are painfully slow. The boy’s walking speed is infuriating and puzzles that require pushing and moving objects end up taking far longer than they should because of how slow everything is. The frustration is amplified by the poor level design. There are countless moments during our time with Dream Alone where we die without any sense of warning or fairness. And once we respawn, we have to replay chunks of levels over again at the same painfully slow pace. A big reason why games like Braid and Limbo are so loved is because of how tightly and fairly designed they are. But in Dream Alone, we are often killed by something that would only appear once our view was obstructed, or landing on a spider that we can’t see. There’s even an old-timey film grain and shutter effect that totally blacks out the screen every few seconds, making matters even worse. One mechanic that does bring a positive and unique element to proceedings is the need to expend your energy to pass over into an alternate dimension, sort of like a spirit world. 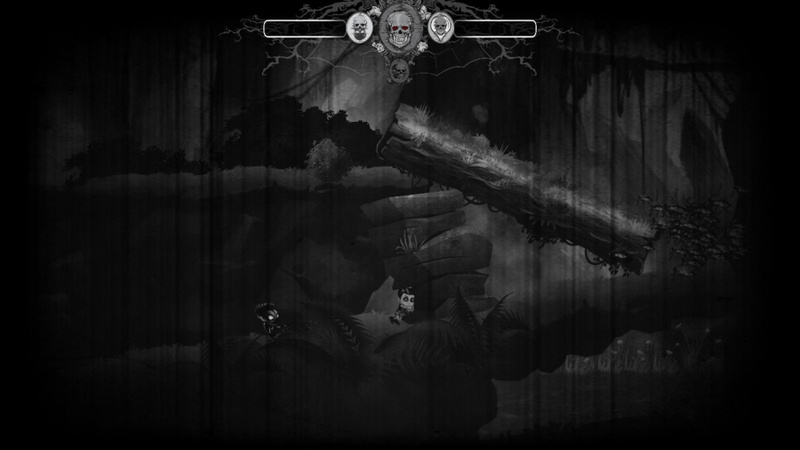 This changes the colour palette and reveals a 'hidden' version of each level. Sort of like the Dark World from The Legend of Zelda: A Link to the Past. 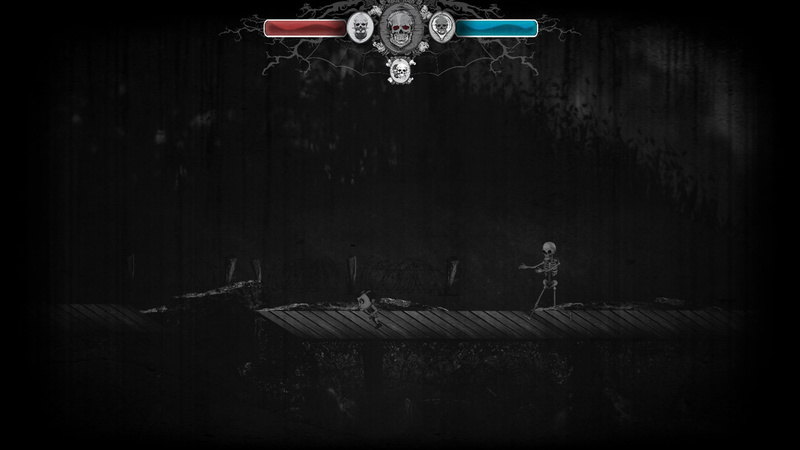 Many of the game’s puzzles revolve around passing back and forth between versions of the world to maneuver around obstacles and death traps. If only the game weren’t otherwise so frustrating to play we would be able to fully enjoy this game-altering power more. Dream Alone has a great sense of style in terms of its art direction and score, but the music and visuals can only take a game so far. Sadly, it’s just too little, too late. With both Limbo and Inside already perfecting a similar art style and both having just recently released on Switch, there just isn’t much of a reason to bother playing Dream Alone. Its mechanics are too imprecise with a setting that’s too derivative to foster any sort of real empathy from the player. Dream Alone tries so hard to capitalise on the inspiration from its formative peers that it forgets to carve out an identity of its own. The poor platforming engine, floaty controls, and frustrating level design leave far too much to be desired for this to be the game of anyone’s dreams. I wish Nintendo had some kind of quality filter, when it comes to what can be released on the Eshop. The main character reminds me of Frank Sidebottom. @Steel76 You are way too quick to compare Nintendo's eshop overall quality with the Steam eshop. Bad news. Another game off my watch list that I had hopes for. Good news as well: another game off my watch list without making my wish list longer.